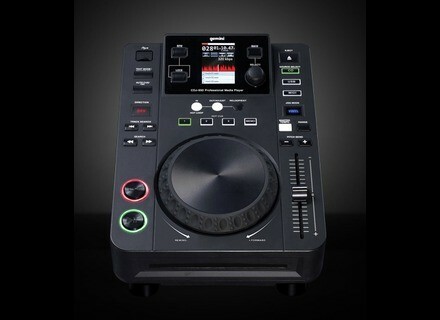 CDJ 650, Tabletop DJ player from Gemini DJ. 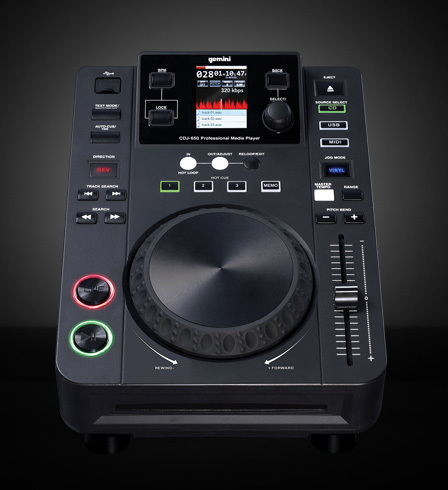 Gemini’s CDJ-650 incorporates some of the same features as the CDJ-700 into a more modest tabletop footprint. Visit www.geminidj.com for more details. [NAMM] Stanton SCS.3 Virtual DJ Compatible Stanton announced that its SCS.3 System Touch Controllers now can integrate with Atomix's Virtual DJ LE software.